Denise Niles is committed to providing an unprecedented depth of real estate expertise that ensures her clients successfully accomplish their personal real estate goals. Through her extensive knowledge and experience as a specialist in the Acquisition and Marketing of Luxury Residential Properties, you may trust in Denise’s expertise and accurate assessment. 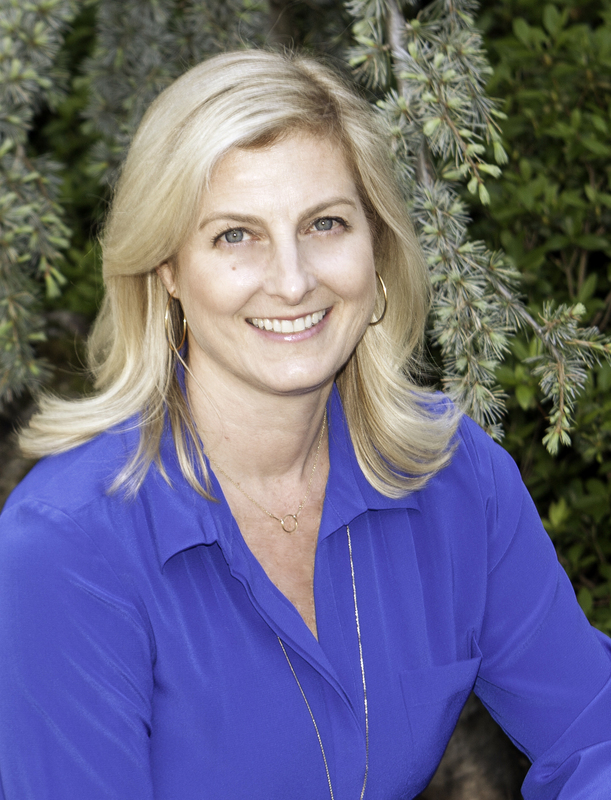 Specializing in the Eastside real estate market and the distinct communities of West Bellevue, Hunts Point, Clyde Hill, Medina, Yarrow Point and Kirkland; Denise clearly knows and shares her insights into each neighborhood’s wonderful features. She is very astute and dedicated to providing trusted and sound representation for her local, national and international clientele.